Celtic Ireland Pub Accessories SHOT GLASS - 2oz. size. 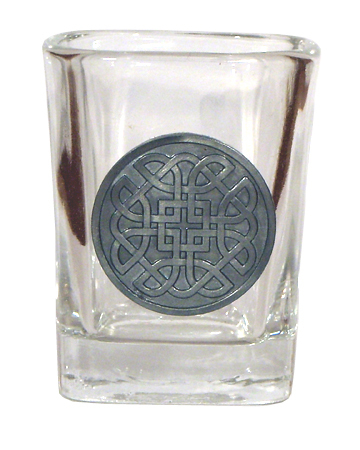 Our Celtic design Shot Glass barware lets you enjoy your heritage with precious symbols of Ireland. 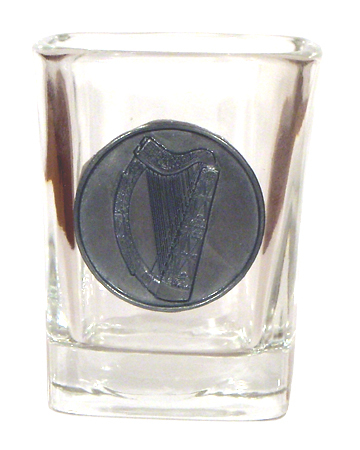 Irish Trinity Celtc Pub Shot Glass. Features the Trinity Knot in Pewter.The the knot is never ending in Life, Love and Lessons. 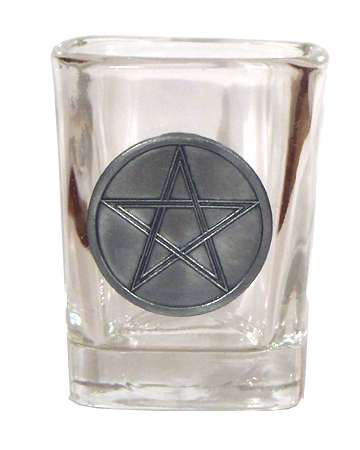 Irish Celtic Star Pub Shot Glass. The Celtic Star is an ancient symbol from druid Ireland. 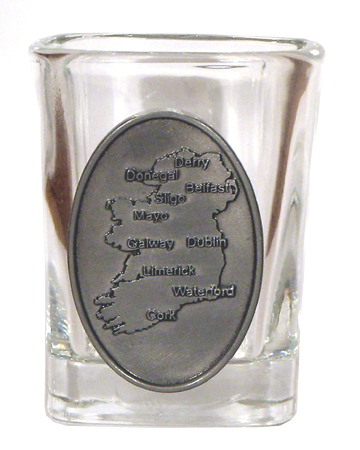 It is symbol of the heavens, life and unity..
Irish Map of Ireland Celtic Pub Shot Glass. Features the Map of Ireland in Pewter. This map indicates popular destinations thru Ireland. 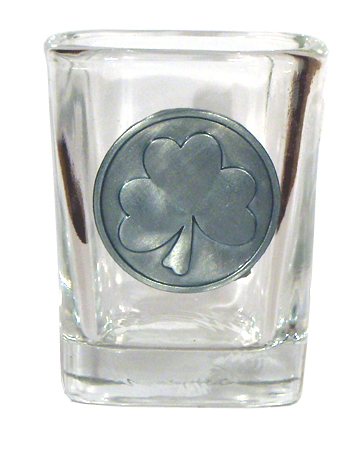 Celtic Ireland Shamrock Shot Glass 2oz. Featuring "The traditional symbol of Ireland" in Pewter. 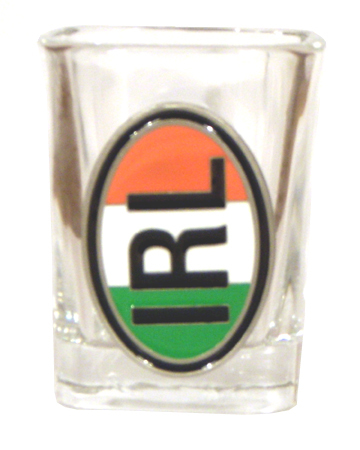 Celtic Ireland Irish IRL Flag Shot Glass 2oz. IRL logo in Pewter and flag color. 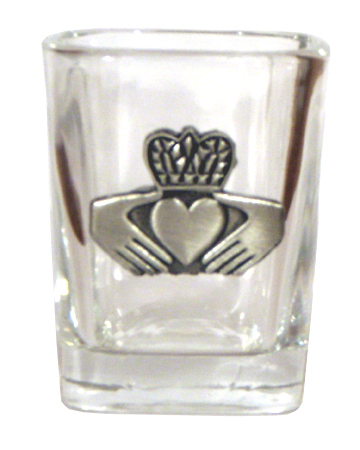 Irish Claddagh Celtc Pub Shot Glass, Limited Edition. Features the Heart, Hands and Crown of the Claddagh in Pewter. Brian Boru Irish Harp Celtic Pub Shot Glass. Features the Brian Boru Harp image. The Irish Harp is the National Symbol of Ireland. 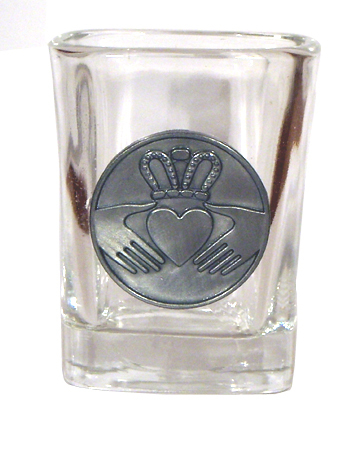 Irish Claddagh Celtic Pub Shot Glass. Features the Heart, Hands and Crown of the Claddagh in Pewter. 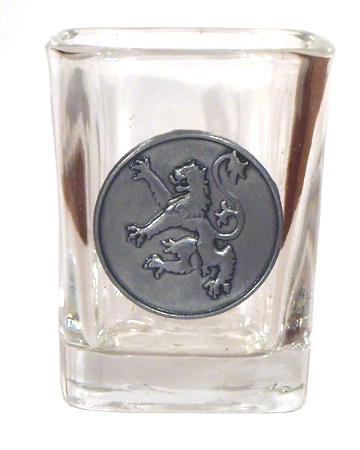 Rampant Lion Celtic Pub Shot Glass. The Rampant Lion is a traditional image of the Celtic lands.Strength and Beauty. 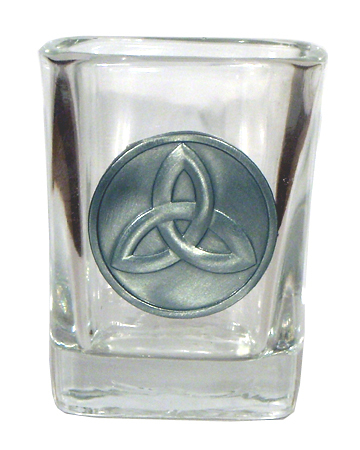 Irish Eternity Knot Celtic Pub Shot Glass. Features the Eternity Knot in Pewter. The early Celts created fine and intricate carved designs. New! 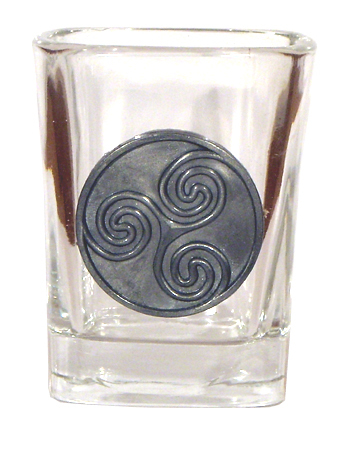 Newgrange Spiral Celtic Ireland Irish Shot Pub Glass 2oz. An ancient symbols of Ireland. 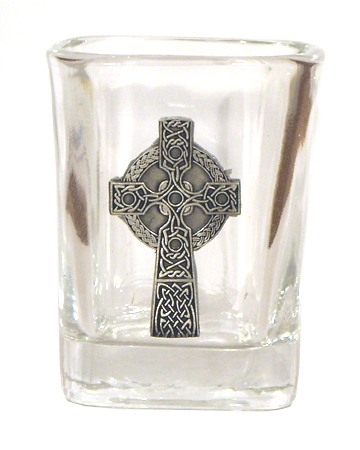 Irish Celtic Cross Pub Shot Glass, Limited Edition. Features a Celtic Cross in Pewter. The Celtic Cross is seen as one of the most important images of Ireland. Traditionally, Irish distillers drinks are to be enjoyed Neat or Straight, no ice, not mixed. But in 1974, mixed drinks began ot appear with drink like Gailey's or Eammet's or St. Brendan's Irish Cream. You will also fina a recipe for making your own Irish Cream drink in the recipe section of the website. It is quite good actually. Over the years we have found many drink recipes. The following drinks feature "Irish" Spirits. Most of the drinks are awful, yes some find them unique. If you drink, please promote responsible drinking and help prevent underage drinking. Make sure to have a designated driver, don't drink and drive. A special layering technique is used in many of the drinks. Use a pouring spoon, or the back of a spoon, and slowly pour the ingredients into the glass. When noting the ingredients, a measure is indicated as a part (1oz). So if you are making a drink, on measured (ounce shot) part of each of the ingredients.. Method: Layer Drink in shot glass. If you drink, please promote responsible drinking. and help prevent underage drinking. Make sure to have a designated driver, don’t drink and drive.